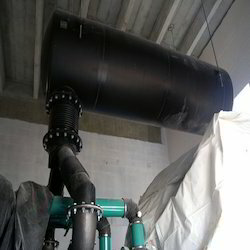 Providing you the best range of Scrubber System such as Packed Bed Scrubber, Venturi Scrubbers, Dry Scrubber and Wet Scrubber with effective & timely delivery. 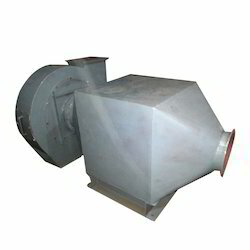 Backed by our years of industry experience, we are betrothed in offering an excellent quality Scrubber for Genset. 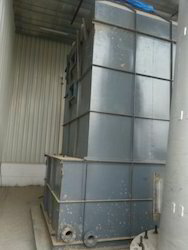 This scrubber is built and designed for control and scrub the flue gas with CO, NOx, CO2, SO2 coming for generator. These flue gas with toxic matter affects our environment and must to avoid and scrubber will the onle solution to control the emission. • Housing complexes "We are Looking Buyers & Inquiries From South India Only"
We also provide a superior range of Scrubber System to our clients, which is provided with scrubbing liquid and comes into contact with exhaust system containing fumes / pollutants / dust particles. This heavy scrubbing liquid spraying separate the dusts from fumes & allow treated air to atmosphere. Please feel free to contact us for your requirements. "We are Looking Buyers & Inquiries From South India Only"
We have gathered a huge customer base in this domain offering a comprehensive range of Scrubber for Generator Exhaust. This scrubber is built on the platform of TexSpray HTX 2030, which is industry equivalent. 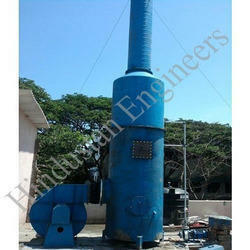 The offered scrubber is the most powerful and versatile scrubber install in generators till date. Furthermore, this scrubber is designed according to the prevailing needs of exterior aggregate and smooth coatings. Also, provided scrubber has the capable of applying exterior smooth and aggregate textures, elastomeric and acrylic materials. 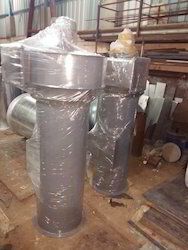 • Industrial generators "We are Looking Buyers & Inquiries From South India Only"
• All stainless steel fittings to fume scrubber body. 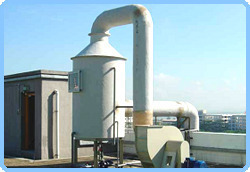 Scrubber are normally used to filter/ scrub/ reduce the toxic matter/ impurities & dust from fumes in industries. 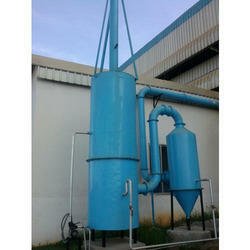 Normally for chemical fumes spray tower scrubber/ venturi scrubber/ packed bed scrubbers are used. pls feel free to contact us for your requirements.